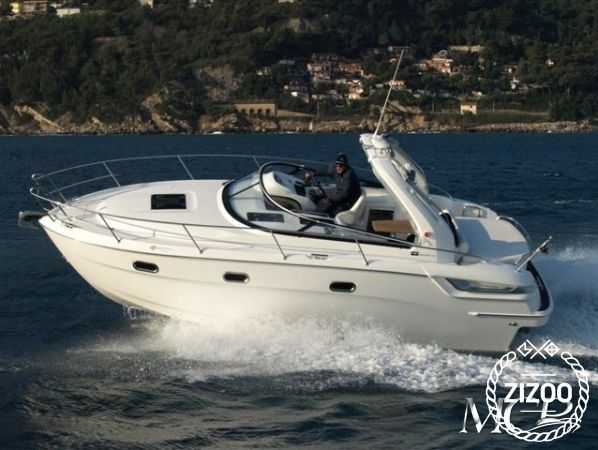 Perfect for a small family or a couple, this 2012 Bavaria 28 Sport has one double cabin and a spacious saloon where two more crew members can sleep. All Bavaria models are very popular among those who love spending their holiday cruising from island to island, and her practical and fully equipped interior and exterior are designed to provide maximum comfort during your stay. You will love her large foredeck that will be your private sun bed for the week, while the transom at the stern provides easy access to the sea when you want to go for a refreshing swim. Punat Marina where she is based could not be better positioned to explore the secrets of the Adriatic coast. Plan your routes, come aboard and get comfy on your home away from home, she will take good care of you. Your charter team look after her with much love, just as they do with all their boats. They know how important it is to have a carefree holiday, so they will provide full support.